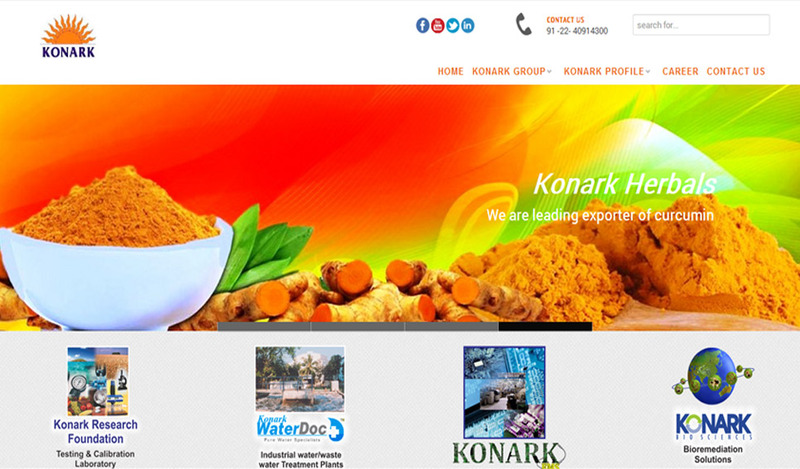 Designed & developed a Industry website for Konark Froup. 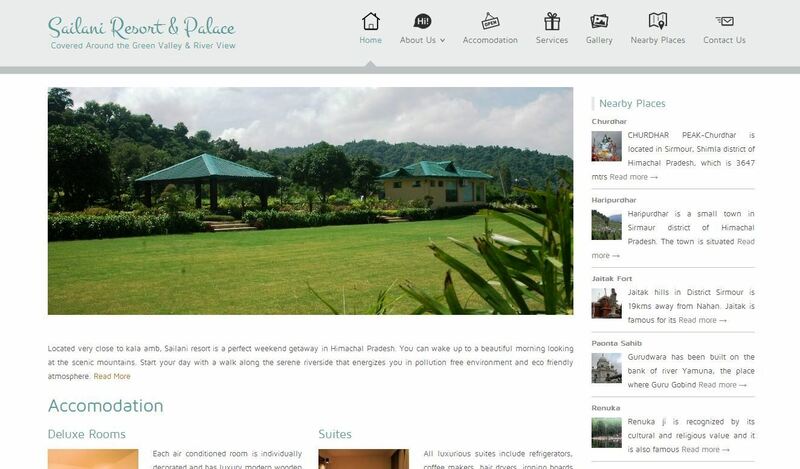 Designed and developed a brand new website for Sailani Resorts and Palaces. 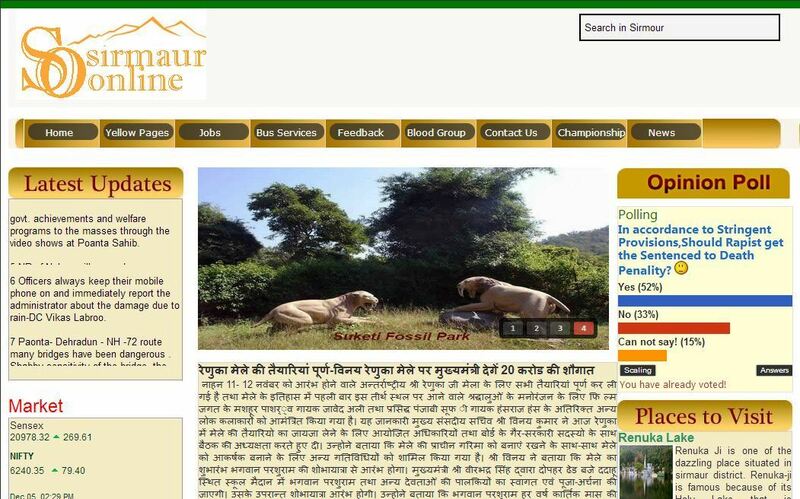 A custom Joomla Website designed & developed for Sirmaur Online . 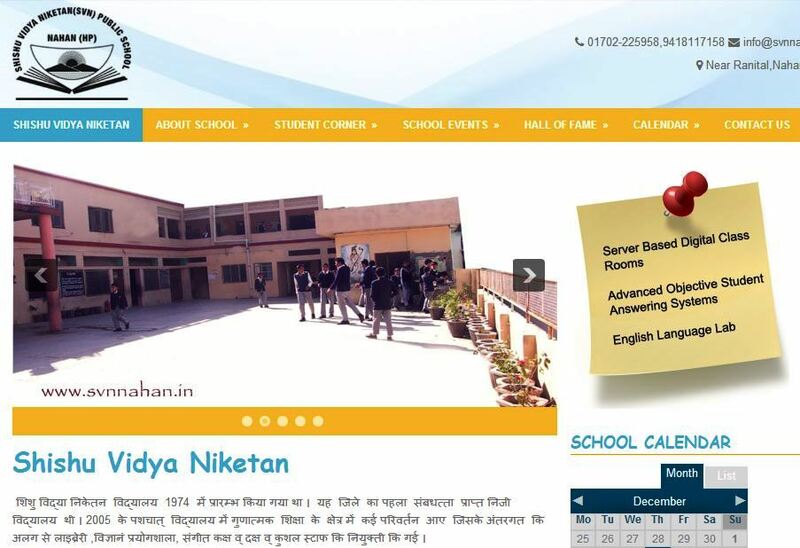 Designed & developed a brand new WordPress school website for SVN School, Nahan. 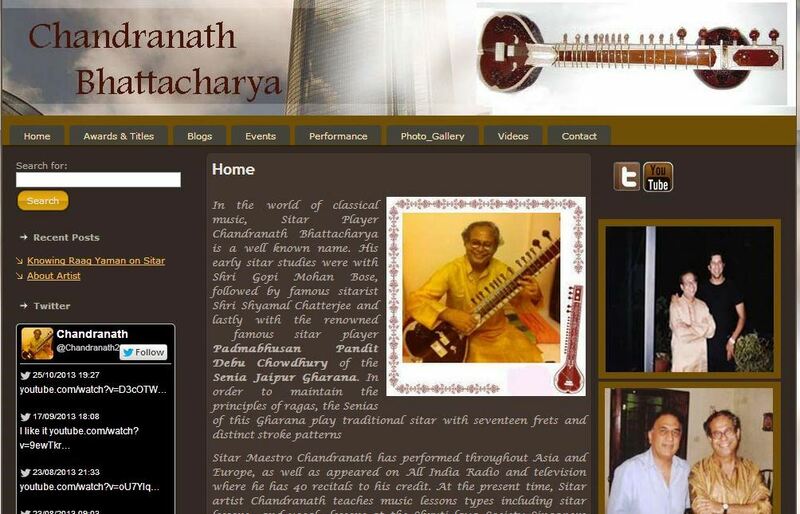 Designed & developed a Joomla website for classical music, Sitar Player Chandranath Bhattacharya. 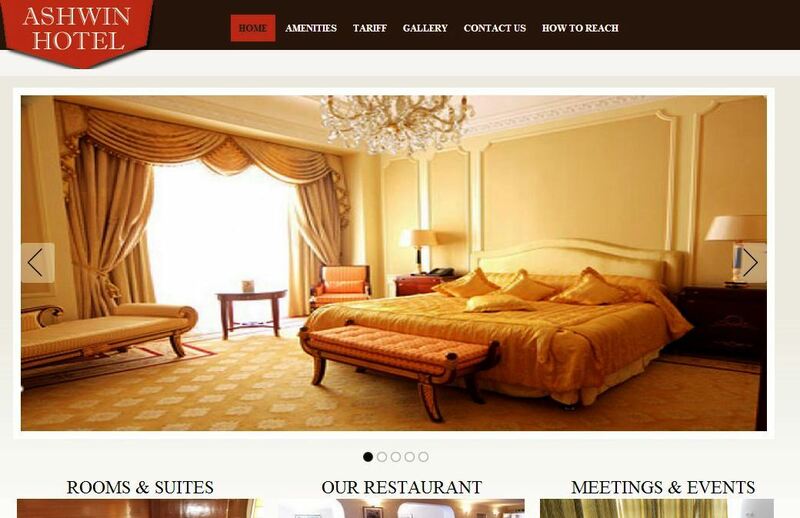 Designed & developed a brand new wordpress website with Gallery Album for Hotel Paris. 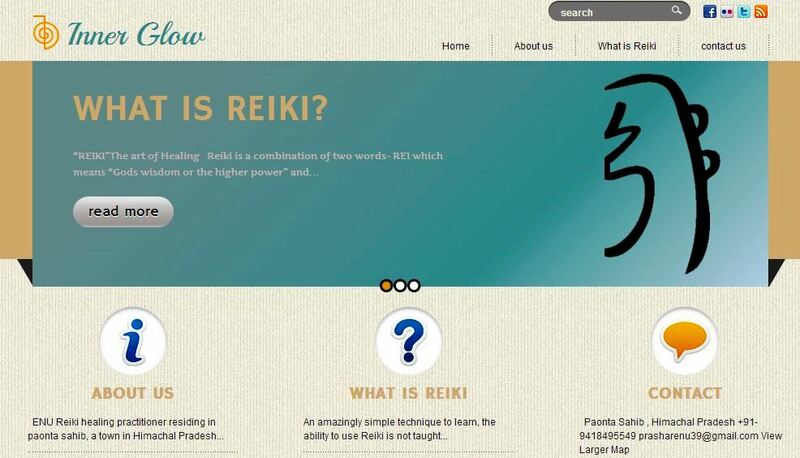 Brand new website designed & developed for Reiki Inner Glow. 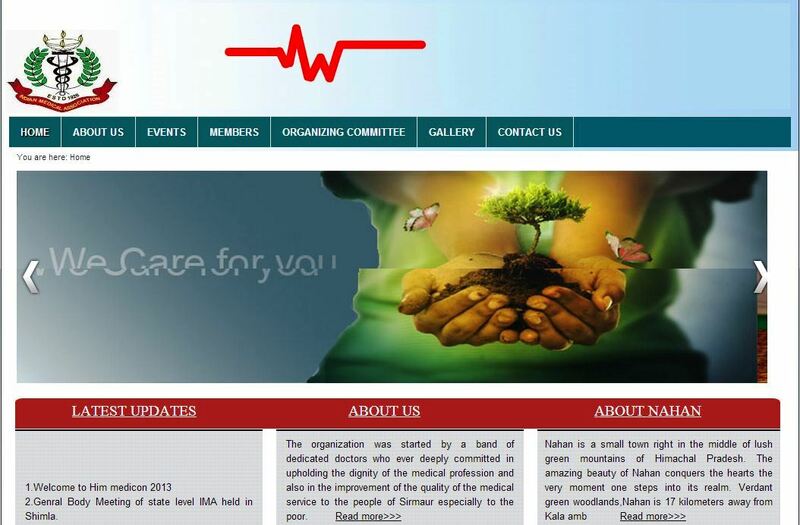 A custom Joomla Website designed & developed for Him Medicon . 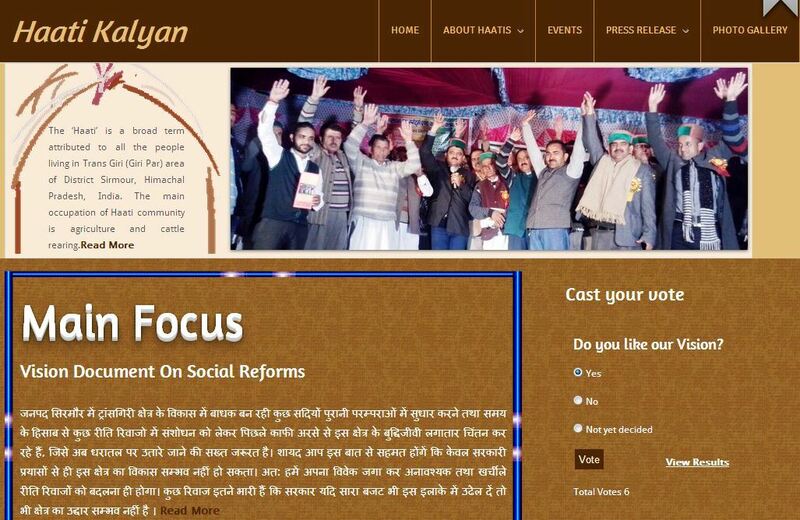 Designed & developed a brand new WordPress NGO website for Haati Kalyan. 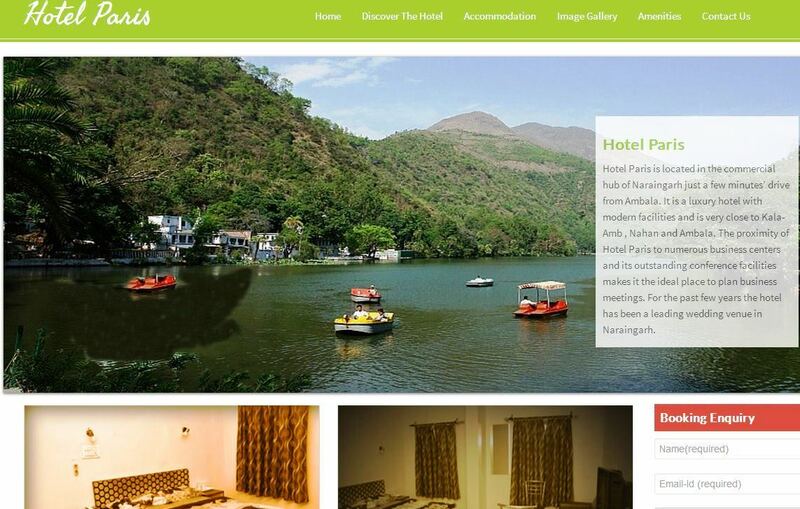 Designed & developed a brand new website with Gallery Album for Ashwin Hotel.